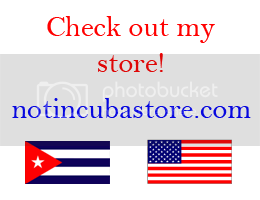 Cubanisms just make the world a better place. Here are some more! "Que te compre quien no te conozca"
"Hay moros en la costa"
Bookmark the permalink. RSS feed for this post. Swedish Greys - a WordPress theme from Nordic Themepark. Converted by LiteThemes.com.